Happy Tuesday!! 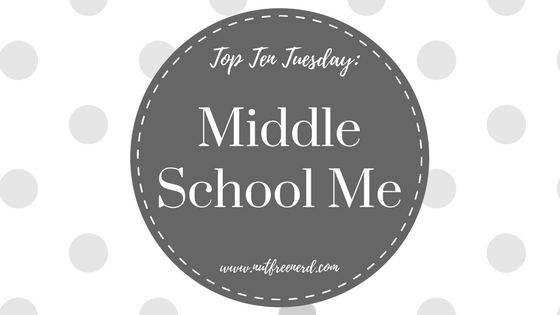 This week’s Top Ten Tuesday theme is a throwback freebie, so I’ve decided to talk about some of my most tumultuous years: middle school. Though I loathed my middle school years, it was also when I read some of my favorite books. The following books are ones that I loved when I was twelve, thirteen, and fourteen years old. Cue the flashback! Did anyone else have a dreadful middle school experience? 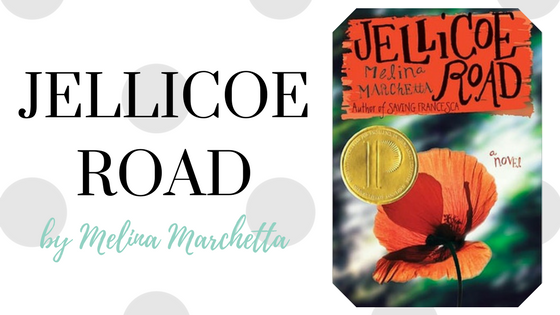 What books did you love when you were in middle school? 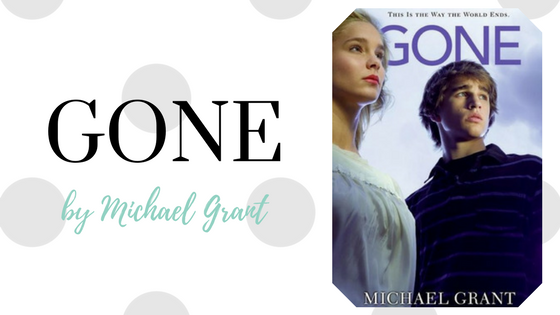 What do you think of the books that I’ve mentioned? Let me know in the comments section below! haha yes, i can imagine that it was confusing! I really loved dystopic YA in middle schools, so divergent, Cassandra Clare, Matched, Delirium and all of those, which I’ve grown out of a bit now. I also really liked Tomorrow When the WAr Began, Gone, and the Maze Runner, so we have some in common. I found some of my favourite authors, like Garth Nix, Michelle Cooper, and Tamora Pierce in middle school too so that is good at least. I had an okay middle school experience at the time, but in retrospect I don’t think I was very happy or confident because I tried really hard to fit in and that didn’t work and I didn’t have many friends. I like to think that my life is a rollercoaster that only goes up haha. Also, how do you make your graphics? They look really good! I had a similar middle school experience– college is SOO much better! 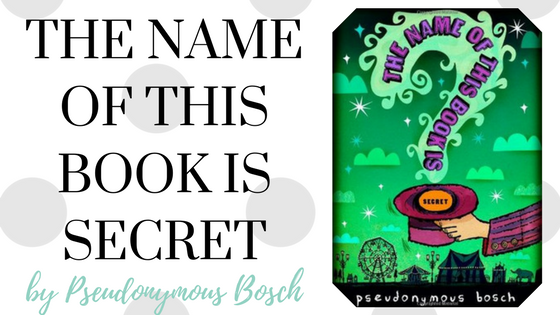 I really liked This book’s name is secret as well! If I’m not wrong, it was a series? I’m honestly not sure. Yes, it’s a series! The other books are wonderful as well. 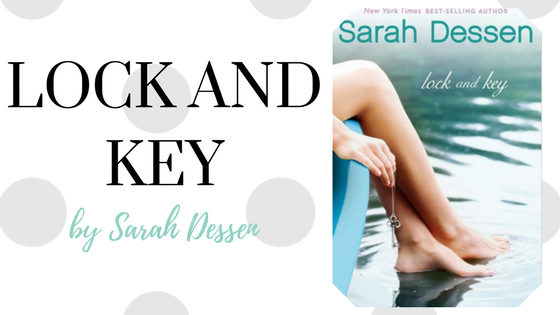 Lock and Key is the first Sarah Dessen book I ever read. I was in eighth grade at the time, so I imagine I would have a different opinion of it if I read it now. 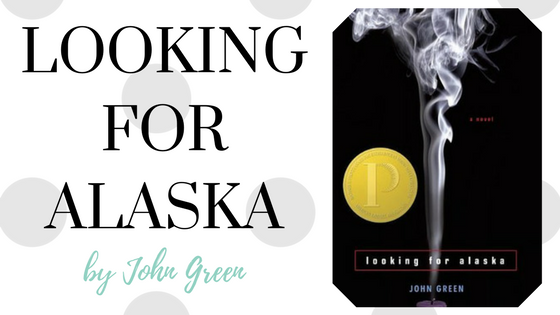 Looking for Alaska is one of the best school-set stories ever! 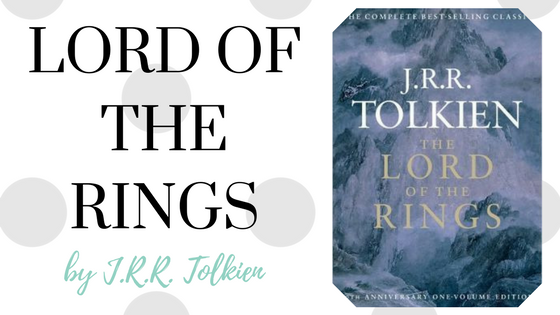 I also first read The Lord of the Rings in middle school! In sixth grade, actually. It kind of confuses me when adults say they don’t understand it because I don’t remember having problems with it at the time. I agree! Though I definitely didn’t understand it fully back then– there are a lot of subtle details I picked up on in later readings– I still understood the basic story. I cannot think of the books I enjoyed back in middle school, but that was 15-16 years ago so… I do know that I read a lot of books even back then, a large many of them were fantasy books. I was really into fantasy when I was younger, too! I still am, though I tend to read it less. I’m still a huge fantasy fan. Ahh Percy Jackson and Lock and Key – I LOVE those books! I think middle school is pretty awful for most people! But good books help with hard times- ANY hard times. Thank you so much!! ❤ That's so nice of you!! Yep, my middle school years were dreadful. I become obsessed with Stephen King in middle school, so that was one bright spot. He had a lot of books to keep me occupied. TRUE: Stephen King has written SO MANY books. My mom loves his books, but I’ve only read The Gunslinger and The Shining, I think. I’m in the UK, so we don’t have middle school, it’s all just secondary school, from 11-16 and then we have college at 16-18 before going to Uni. I didn’t have a great experience at my first secondary school, but then I moved schools at 14, and my second school was much better! 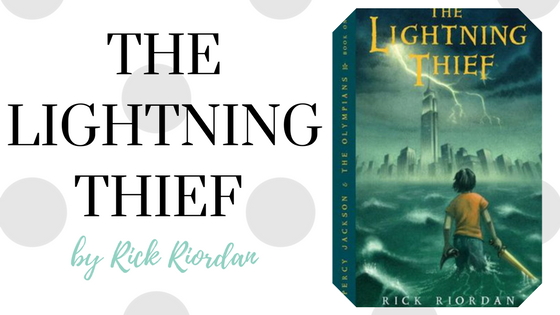 Of these I’ve read Percy Jackson and The Maze Runner, Percy Jackson I loved, The Maze Runner, I liked at the time, but I’ve read better books now. I feel like that about the Maze Runner series as well! It’s definitely not something I would go back and reread. Also, that’s so interesting how your school system is set up! No I don’t think so either! Ah it’s just different, American school systems always confused me, you seem to have so many different stages of school! 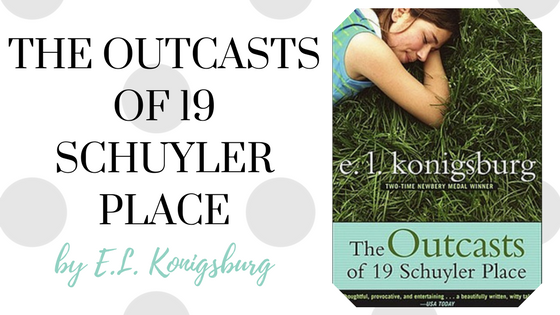 So many great books on this list. Tomorrow When The War Began was one of our assigned books in high school. I had to ask for more paper when writing my essay on it in our end of year exams, I just had so much to say! We don’t really have middle school in our country, we used to have something called Intermediate School but that’s not very common anymore. So I guess the Middle School age group would be early high school (or college as we call it here). I had a pretty terrible experience, and actually ended up finishing High School via Homeschooling.